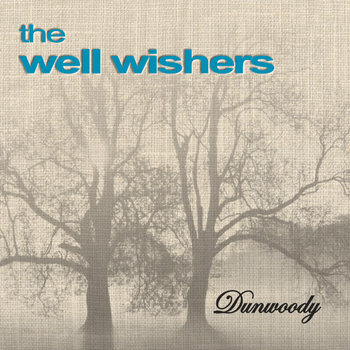 The Well Wishers-Dunwoody EP. 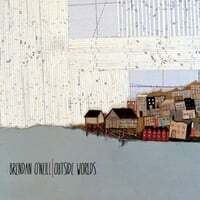 You just had to know the prolific Jeff Shelton couldn't go too much longer without a new Well Wishers release. Oh sure, he released the Hot Nun project at the beginning of the year, but it's been almost an interminable two years since the last Well Wishers album. So he's back with Dunwoody, which sounds like the place The Governor ran on The Walking Dead and actually is a suburban enclave outside of Atlanta. So while this EP isn't about a post-apocalyptic world overrun with zombies it does, as Shelton states, "chronicle the imaginary lives of those trapped in Southeastern suburban bliss...or misery, depending on how bad the heat and humidity might be." And as one who himself lives in Southeastern suburban bliss/misery, I guess I'm qualified to review it. The EP does find Shelton in a more laid-back mode but not in full retreat from his customary uptempo jangle rock. And his sense of melody remains completely intact as well as demonstrated on the opener "Peel Away", and "Real Today" and "Open Up Your Eyes" are vintage jangly Shelton/Well Wishers. 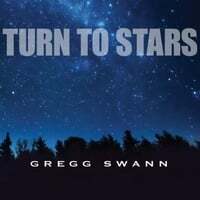 Just released today, we should all give thanks for more Well Wishers music. 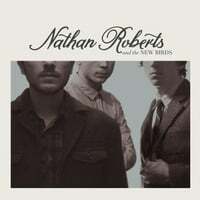 Nathan Roberts & The New Birds-Nathan Roberts & The New Birds. Before this album, Toledo's Nathan Roberts had a couple of EPs to his name which I found enjoyable, but his debut full-length is a revelation of pop songcraft. The best way I can describe his music is Wilco-meets-Oasis, and if that sounds incongruous to you I make the comparison because he has a buoyant pop sound that's grounded to some extent in Americana and indie rock. The driving leadoff track "In Stereo" recalls Wilco's "Spiders (Kidsmoke)" (but thankfully doesn't run as long), only to be followed by the slick Pearlfishers/Silver Seas-styled pop of "No Trouble" and "Dead on Arrival". The 70s-era classic rock stylings of the bluesy "Step into the Light" are a nice touch, while the Oasis comparisons come in with "Heaven Knows" which has a bit of "Champagne Supernova" to it (and which is also thankfully not as long). Throw in the lush pop of "Two Dreamers in One Dream", and you have an audacious pop debut on your hands that will be more than worth your while to check out. One of my favorite annual power pop traditions is the release of the new International Pop Overthrow compilation. This year sees compilation #16 from David Bash, the man behind the festivals and the discs. 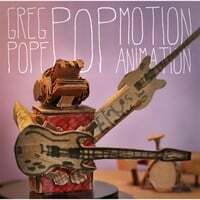 As always, the IPO compilation works on two levels - one as a sampler of some of today's best independent power pop artists, and the other as a chance to sample new artists in the scene. 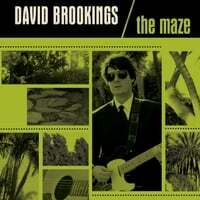 The former is represented by tracks (new and old) from the likes of Lannie Flowers, Dave Rave, Jeremy, Adam Daniel, The JAC, Didn't Planet, Lisa Mychols, Laurie Biagini, Stephen Lawrenson and Private Jets. Among the new artists, the tracks that caught my ear (and will lead me to investigate these artists further) are Mothboxer, whose "Shame it Always Rains" leads off the compilation and boasts a groovy, psych-pop sound that recalls The Green Pajamas; the straight-ahead power pop of the Cronin Tierney Band's "Harmony", Hawk Bjorn's piano-popping "Who Do You Say I Am"; Cool Whips' "Boom Shang-a-Lang" which you might guess is goofy fun; the edgy, mod sound of Norrish Reaction's "Let it Go"; the fine garage rock of Gooey's "Watch Out"; the Ray Davies-esque "Mrs. Reginald" courtesy of John McMullan; and the jangly pop of Salvadore Dali Llama's (love the name) "City in the Sky". Head on over to the official IPO site to hear a nice sampler of tracks from the compilation - maybe some of those will strike your fancy. The IPO comp always make a great holiday gift for the power popper on your list, or of course a fine gift from you to yourself.